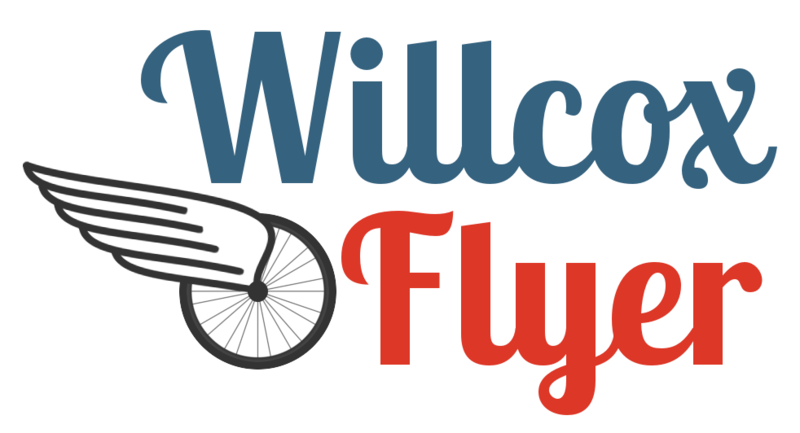 The 6th Annual Willcox Flyer Bike Ride will take place on Saturday, September 1, 2018. 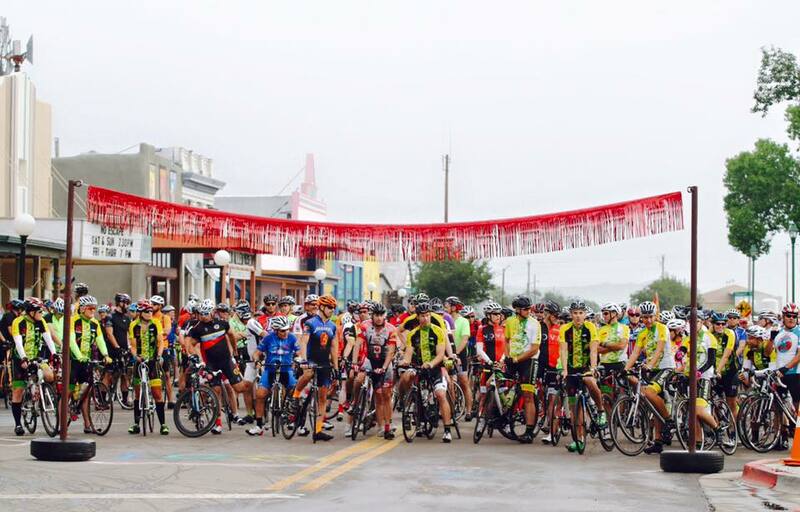 The ride will begin at 7:00am in Historic Railroad Ave Park in Willcox, Arizona. (100 S Railroad Ave) Riders may choose between a 33 or 66 mile, out and back course. All riders leave town on Highway 186 and make their way up a gradual climb until they reach the 33 mile turn around point on top of the iconic Dos Cabezas Mountains. (It doesn't have to be fun to be fun!) If continuing, riders enjoy a scenic route with rolling hills and wide open rangeland until they reach the entrance to Chiricahua National Monument. It's a beautiful time of year in Willcox. Temperatures are on average 10 degrees cooler than Tucson! This year we will be again offer a special distance for kids, families and those who are just getting started. We are offering an 8 mile fun ride that will be led by Olympian Mike Allen of Willcox! There will be 3 aid stations along the route stocked with water and snacks. There will also be a sag wagon available. This event was previously known as The Magic Circle. 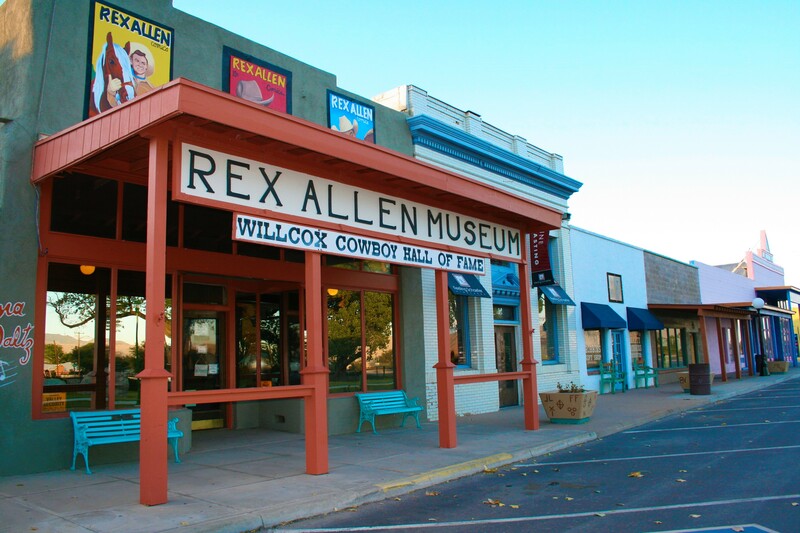 This will be the sixth year that Roca Motion in conjunction with Small Town, Big Dreams and The Willcox Chamber of Commerce, is organizing the event. 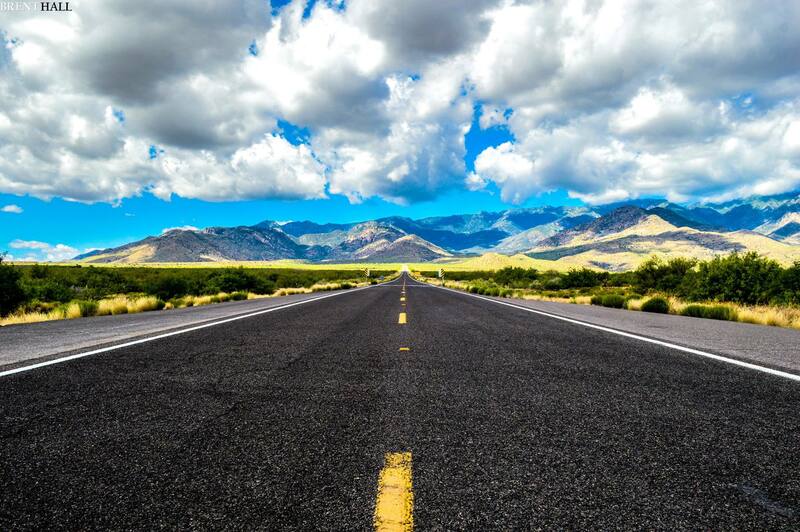 Our hope is to bring excitement and enthusiasm for cycling, straight into the heart of Willcox. After your ride, we will all enjoy listening to "Mike P and The Mighty Joel Ford" jam in the park (until noon.) Local vendors selling breakfast burritos starting at 6:00am and will have the grill going with a delicious menu when you get back from your ride! There will be many local vendors in the park also selling produce, bacon, nuts, handmade soaps, popcorn and more. We invite you to stick around and participate in our post ride festivies that will take place in Railroad Ave Park. Stay tuned for more details as we get closer to the event! All racers will receive a bag of swag and a sweet race t-shirt! Plus, you'll be helping students in Willcox, just for riding your bike. All proceeds (100%) from this ride will be donated to Small Town, Big Dreams a 501 c 3. 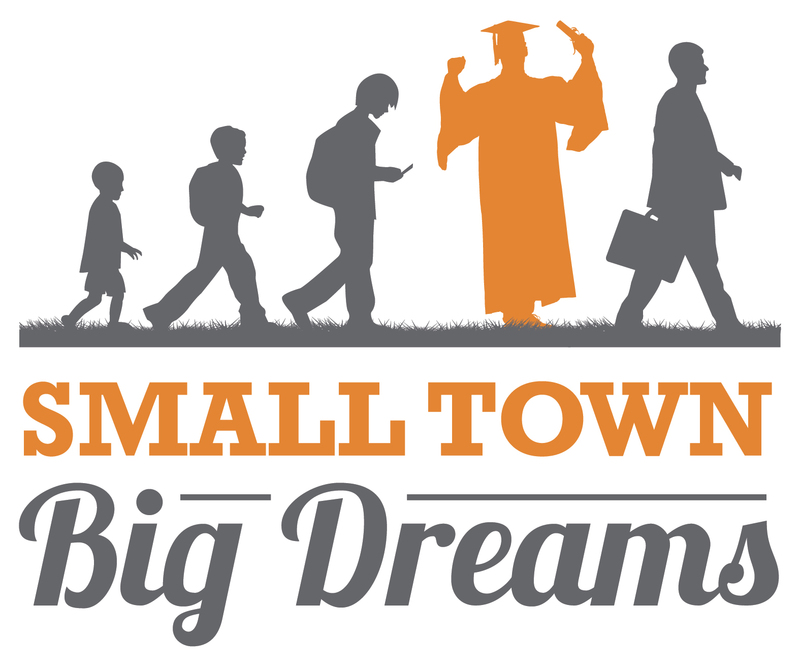 For more information please visit www.smalltownbigdreams.org. Special arrangements have been made at the Holiday Inn Express in Willcox. 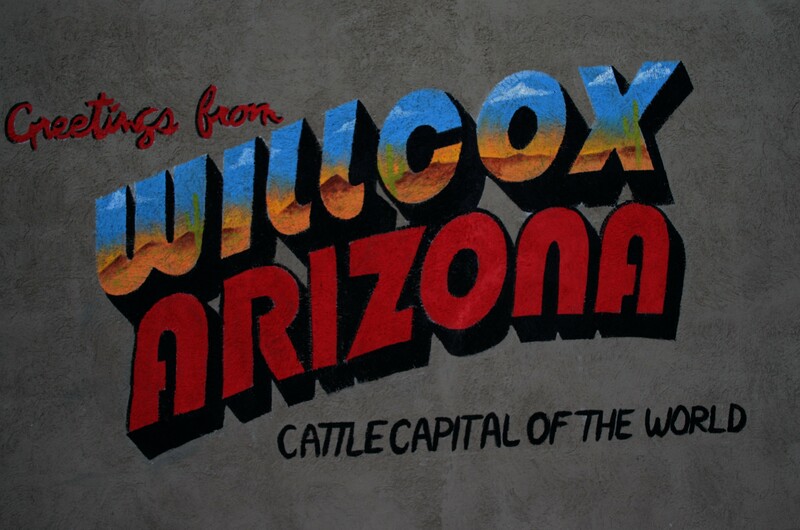 Mention that you are with The Willcox Flyer to take advantage of the "Flyer Rate."